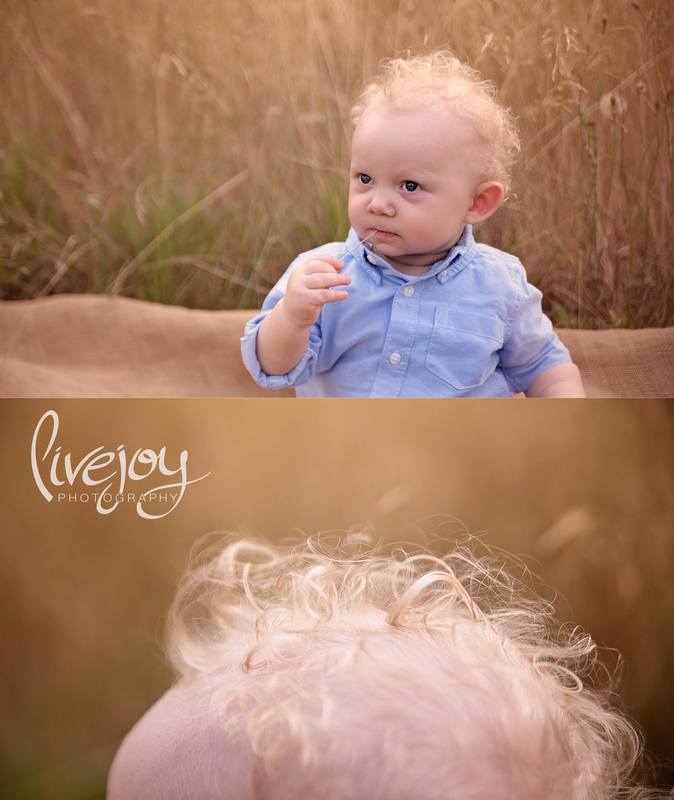 I could not get over this little mans curls! Oh my gosh, I hope mama never cuts them! They are about as precious as it gets! :) We had such a sweet time with these boys. What a wonderful family and I am so glad they found me! It has been too much fun watching him grow up! 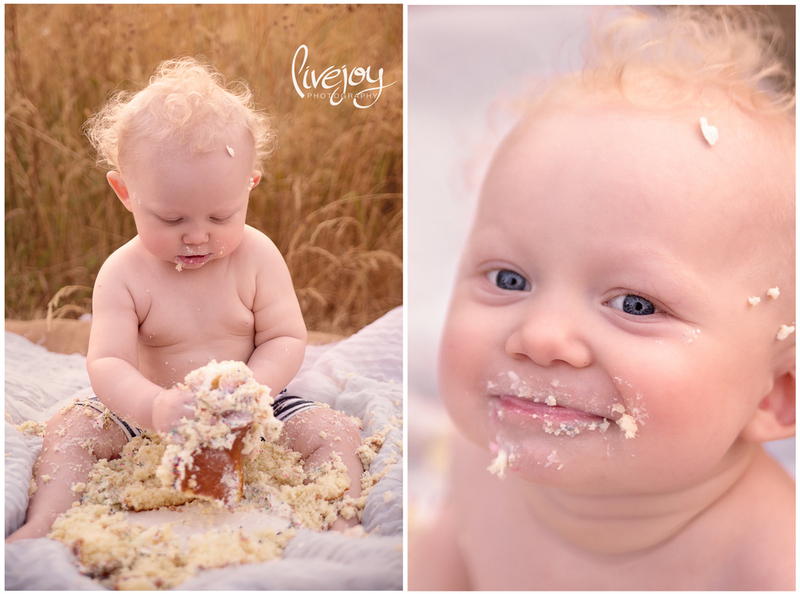 And this is what we call a "Cake SMASH!!!!" He was not messing around! :) hahah!